Yes, I enjoyed Francis' writing so much that I read his biography of a jokey I'd never heard of. And I liked it. Horse racing has been called the sport of kings and it took tough, wiry men to compete as jockies. 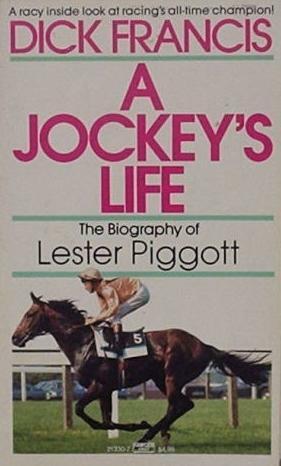 Lester Piggott was one of these men and this is the story of his career.